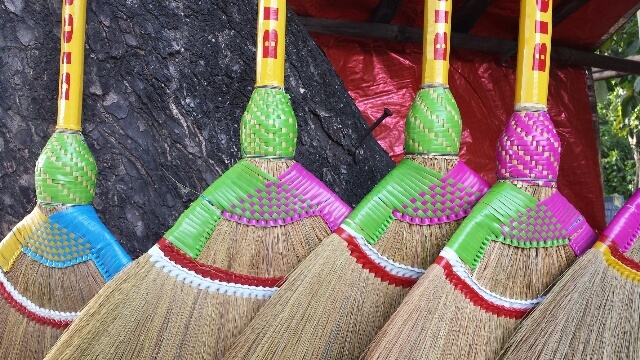 Why buy those synthetic boring brooms at the supermarket when there are pretty walis out there? 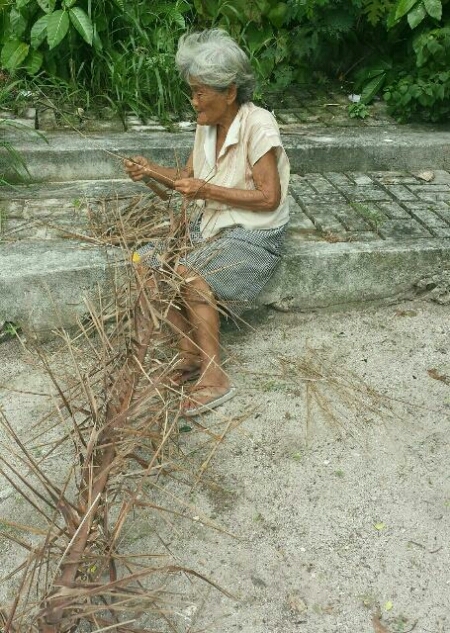 This old lady repetitively scrape each leaflet from its rib that came from a fallen dead coconut frond, then she’d set aside each stick on the ground for her to bind all of those together to form walis tingting. 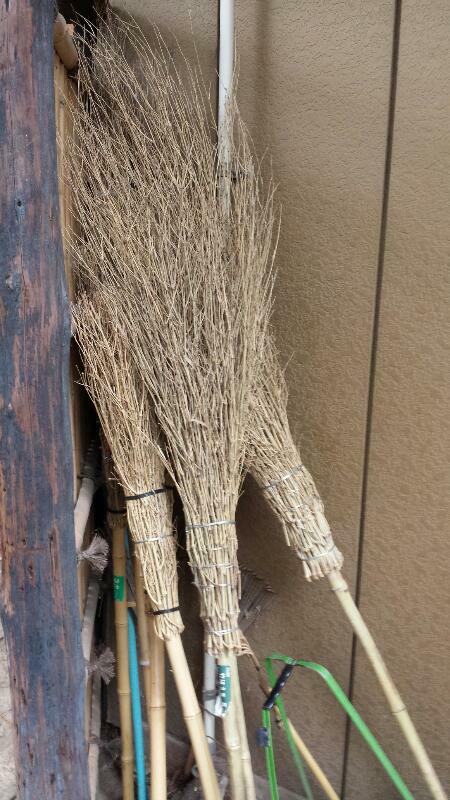 How about a quidditch match? 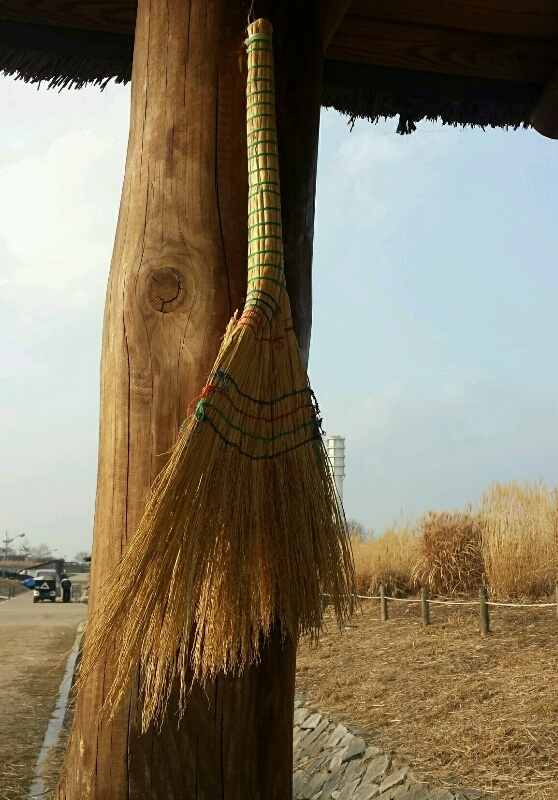 Outdoor broom used in Japan that’s made from twigs tied together on a stick. Something medieval looking in futuristic Japan. 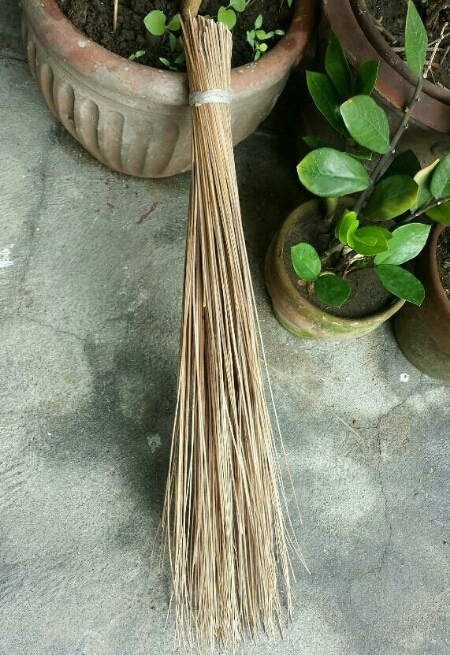 If you look at it closely, Filipino broom is both functional and beautiful product at the same time. 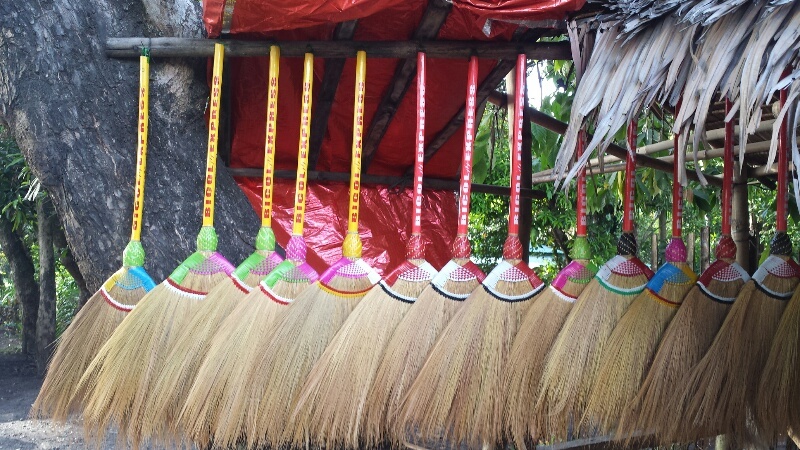 The type of broom in all pictures here is called walis tambo in Tagalog.